Electronic document management is many times more effective than the traditional, paper-based model. As a result, more and more organizations have begun using document management systems and usually they start with basic office documents and processes. 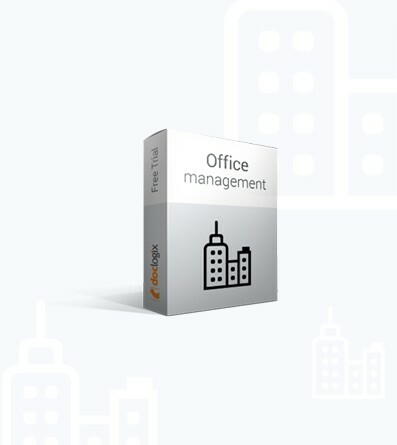 DocLogix solution can help to create order and efficiency in the office while reducing costs and frustration. Organizations that do not use IT tools to manage meetings face a number of problems: the meeting agenda is sent late and participants can’t prepare properly; no reminder is sent so people forget about the meeting; and/or the implementation of decisions made during a meeting is too slow, to name just a few issues. All of this reduces a company’s efficacy while increasing costs. 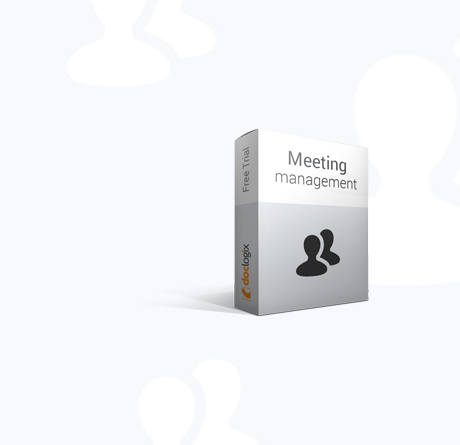 DocLogix offers a modern and convenient way to manage meetings and reduce hassle. In modern enterprises and institutions, all or most of an organization’s activities are sorted into projects. 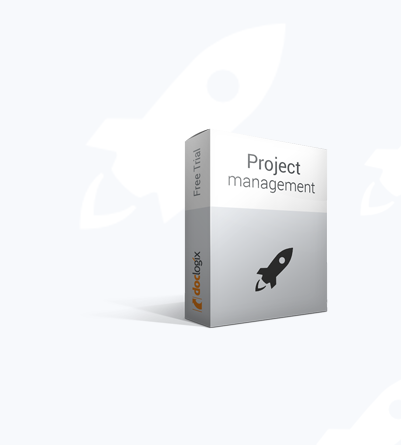 This makes software solutions essential to successful project management. Project managers who don‘t use IT tools are often lost among a project’s many documents, and have a hard time coordinating the execution of tasks. DocLogix offers a modern solution to effectively manage all project documentation. DocLogix HR technology solution is an all-in-one completely flexible HR platform to support the ever-changing needs of the modern HR environment. This is a one-stop-shop for employee self-management as well as an invaluable resource for HR managers, supervisors, department heads and business owners – ideal for employers of any size. 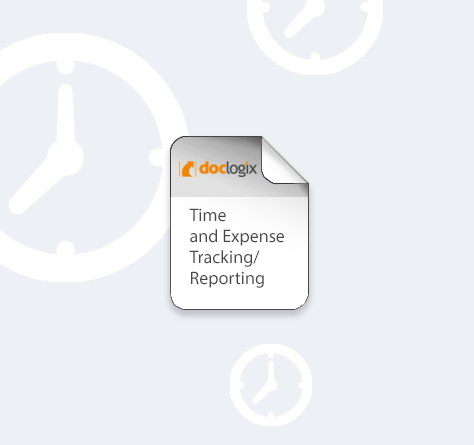 DocLogix Time Management Solution covers time and expense tracking and reporting. 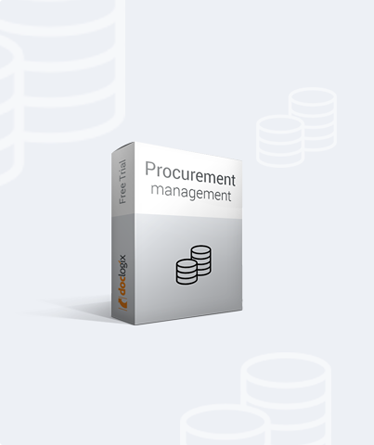 It allows for an equitable and transparent spread of workloads, and suitable expense allocations to a certain customer/project/product unit. The DocLogix software also fully automates the preparation of billing reports and covers such functionalities as the internal supervision of employees and B2B cooperation processes. 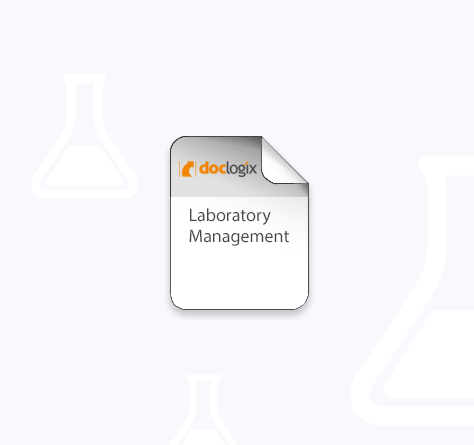 DocLogix Laboratory Management solution is dedicated to automating and streamlining the main processes of a laboratory. This smart solution will help you to better manage your lab’s inventory, maximize the effectiveness of your sample analyses/test processing, and reduce the time devoted to the creation of reports. 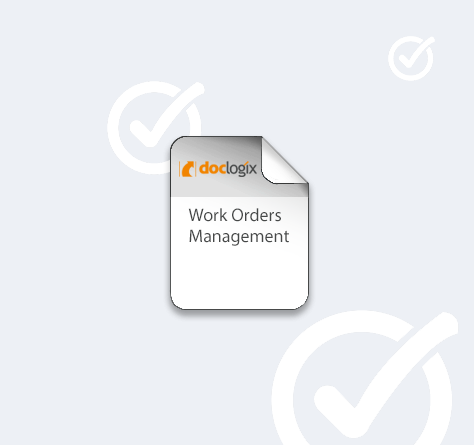 The DocLogix Work Orders Management solution is composed of a set of tools which bring automation, flexibility, traceability and transparency to the management of manufacturing projects. 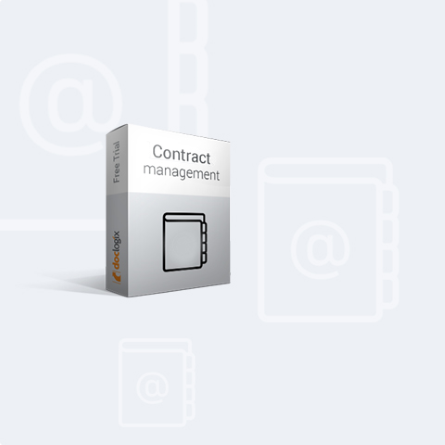 The solution helps to better manage workflows and projects, creates priority lists of tasks, gathers all the work orders and/or project-related documentation together in one place, monitors the performances of employees, and eliminates the need for continuous follow-ups. 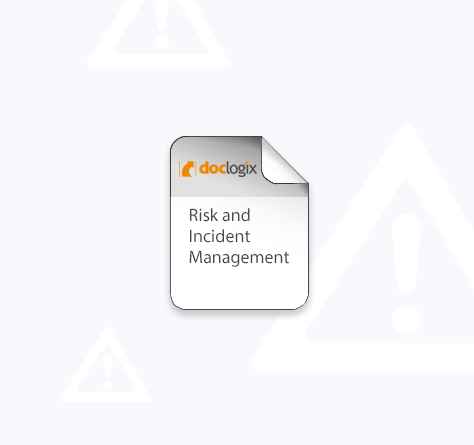 The DocLogix Risk and Incident Management solution is designed to cover two main manufacturing business areas – risk treatment and incident management. 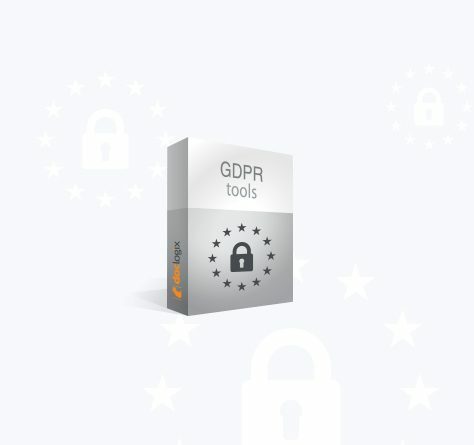 This secure, flexible and simple solution will help you to keep track of the incidents that happen in your company, standardise your plan of corrective actions, and create an automatic workflow of preventive or corrective actions, to better manage incidents and the related risks. 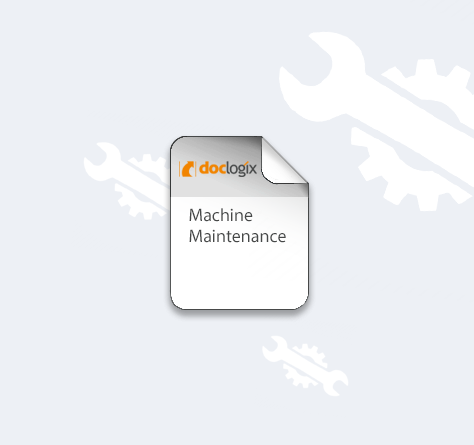 The flexible and inexpensive DocLogix Machine Maintenance solution was created to help effectively manage everyday activities related to industrial machines by reducing the time and effort needed for planning and performing these activities. 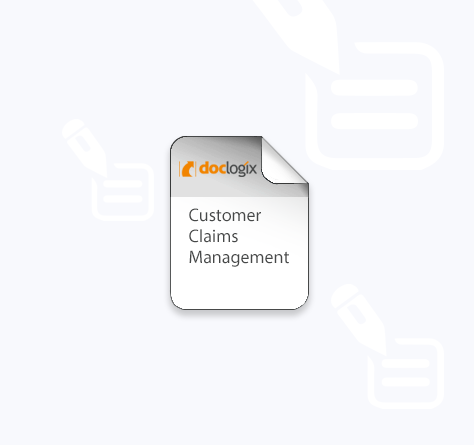 The DocLogix Customer Claims Management solution is dedicated to one thing – efficient and automatic claims management for manufacturing companies. It is the most flexible and powerful way to manage all types of claim, from warranty and post-warranty maintenance to product claims. 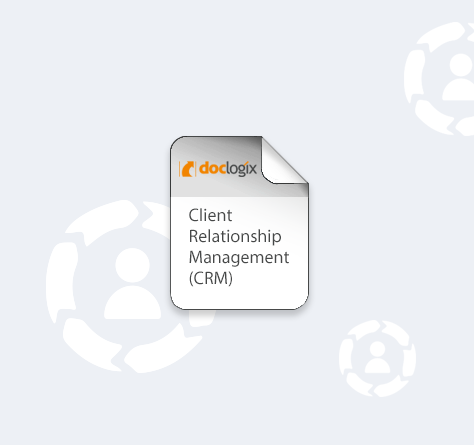 The DocLogix basic CRM solution is a helpful tool for organisations that want to involve all relevant personnel in information management for clients (for activities such as tracking, monitoring, editing and analysis).